Csschopper.com is celebrating the completion of its 3rd successive year on 12th Oct 2012. Serving the customers with incredible web development solutions, Sparx IT Solutions commenced the journey of CSSChopper on 12th Oct 2009. Right from its beginning year this website coped with recent technologies and their trends every consequent year and brought worth-mentioning results. 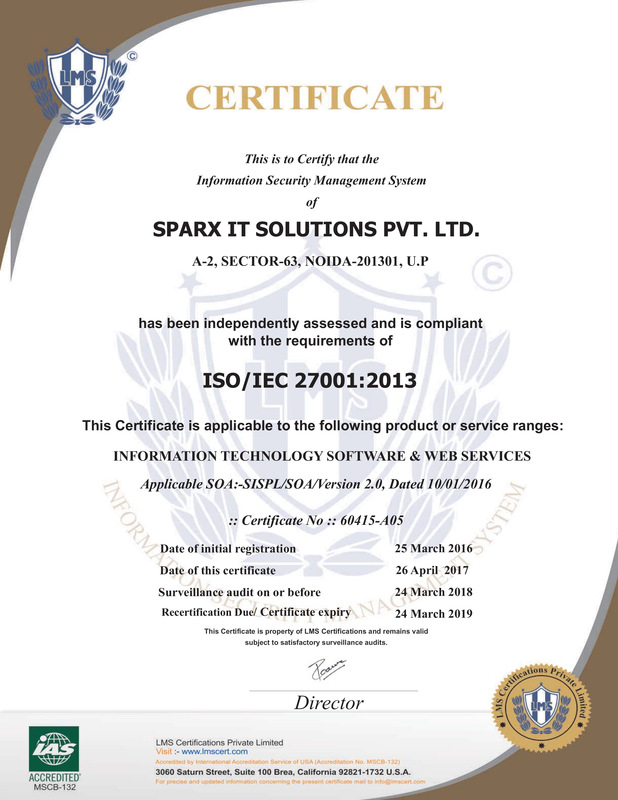 Sparx IT Solutions is positioned one of those companies that commenced its voyage not with the CEO but with the Founders. Prashant Sengar (Managing Director) and Vikash Sharma (Co-founder) reached on united consent to chase their collective dream to make their special presence in web development industry. Finally, they made their appearance in July 2007. Both of them appeared jointly as their dreams were same and they love to talk about their dream objectives and technologies. They made hard efforts to realize their respective dreams. They are fond of Blackberry and Apple and just cannot live without these even for a single day. “Prashant Sengar”-It would be appropriate to call this man a mature Managing Director who is capable enough to handle his position efficiently. He believes in quality in quantity and possesses something unique to come out of every mess. “Vikash Sharma”- Director of Sparx IT Solutions and its youngest entrepreneur. Following a futuristic work approach, he believes in quality obsession and works on the strategy of ‘everything and anything is possible’. In the beginning years, their business journey was fueled by their enthusiasm and passion but with their hard working approach and technical knowledge, they succeeded to secure a long list of clients all around the globe. Incepted in 2007, Sparx IT Solutions has established itself as a specialized web development company. It possesses rich experience and firmly believes in creativity, passion, innovations and attains unique solutions in every spectrum of web development. Tough, this company appeared with a small strength of employees but all were bestowed with profound expertise in the concerned field and this was the very reason that the first project of WordPress adopted by this company in the starting year proved to be a great success. By 2008, some bigger challenges started knocking the doors of Sparx and it welcomed those with same fighting spirit, the talented squad of the organization always accepted the challenges and turned them into worth-appreciating projects. 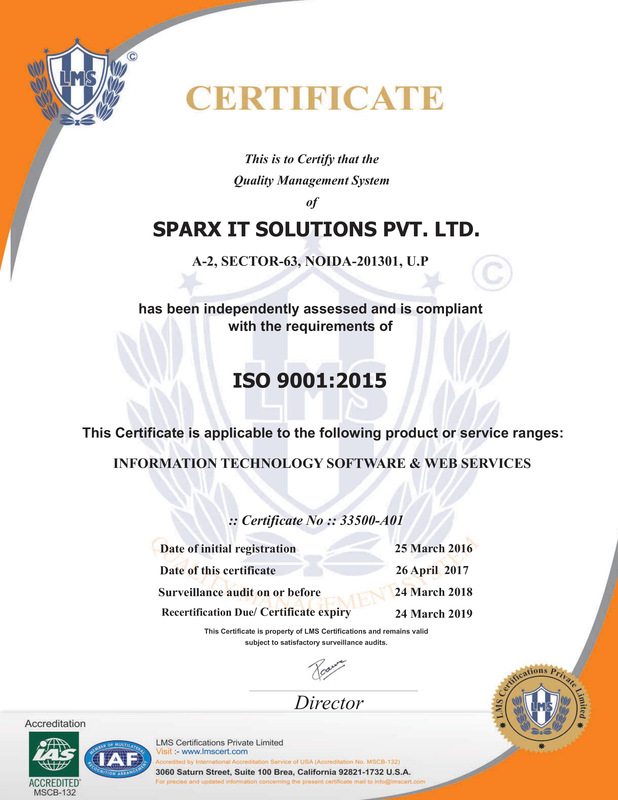 It was the result of persistent efforts and dedication of Sparx team that it successfully managed to accomplish 500 projects by the end of year 2008. With the urge of facilitating its customers with CMS Implementation, PSD Conversion, eCommerce Integration and Mobile Apps, csschopper.com was added in the family of Sparx on 12th Oct 2009. In terms of quality as well as in terms of growth, this website brought worth-appreciating results to the organization. Achieving sky touching success, in July 2010 we became successful to shift in a multi-story building that was one of the big achievements. Then, in November 2010 we included 60th member in our skilled staff. Till January 2011, CSSChopper made Sparx IT Solutions blessed with a happy and satisfied list of 5000 clients across the globe. Having relationship with some of the strongest brands name of the market, we are able to act as an ideal catalyst to render the best web development solutions. Besides it, there has been great contribution of the designers, programmers and content team to enable the firm to establish long-lasting and cordial relationship with the clients. It is our unified commitment towards clients to retain their confidence within us. Entire team of web developers and designers endeavors to cope with the modern technologies and their trends. Following the strategy of working with the latest technologies, mobile application development was started in May 2011. A replica of csschopper.com was noticed as multiple companies were following CSSChopper. To overcome this issue, we decided to come with a new design but we were feeling glad that not only clients but our competitors also prefer to pursue us. Straight from the launching year, high quality has been maintained in the catered web development services. Due to which, on Sep 2011 we achieved success to become the first and only company rendering including PSD Conversion, Ecommerce, CMS and other web development services in our niche. By Oct 2011, more than 100 employees became part of this well-known company. 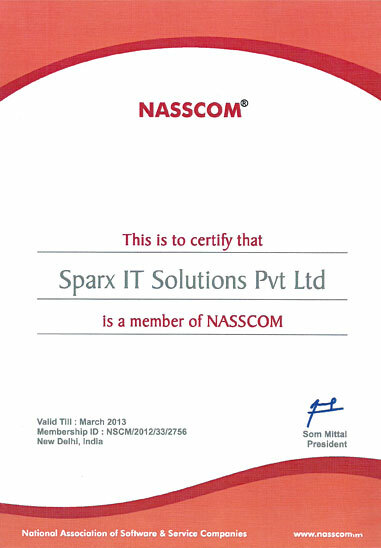 It can be called one of the biggest achievements of year 2012 that Sparx IT Solutions got itself listed and registered in NASSCOM (National Association of Software and Services Companies). In the year 2012, we are proud to say that we got 200+ in counting and every member has been appointed strictly on the basis of their extensive experience in the industry and knowledge in the concerned field. Every year, csschopper.com is gaining good web traffic, more and more satisfied clients, amazing Facebook likes and on the top of it boosting growth rate. 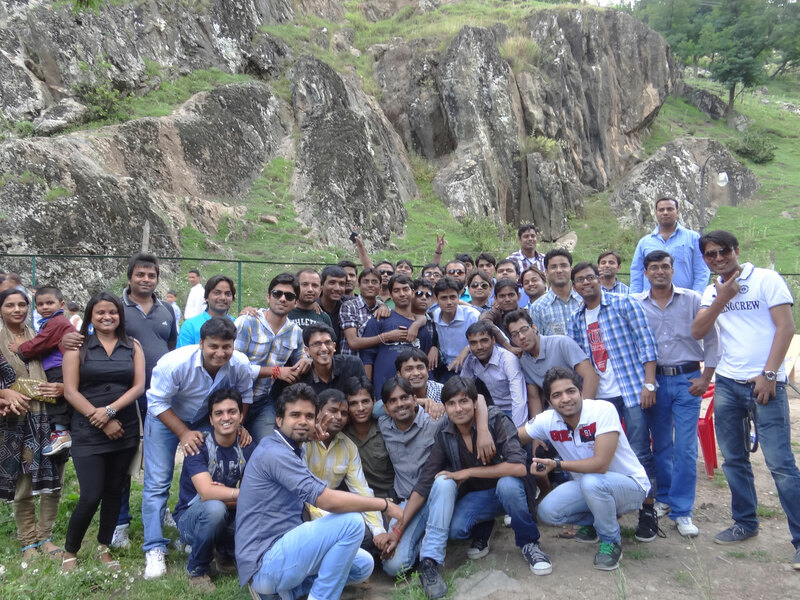 With the urge of offering some refreshing moments to employees, Sparx IT Solutions organizes a tour every year. 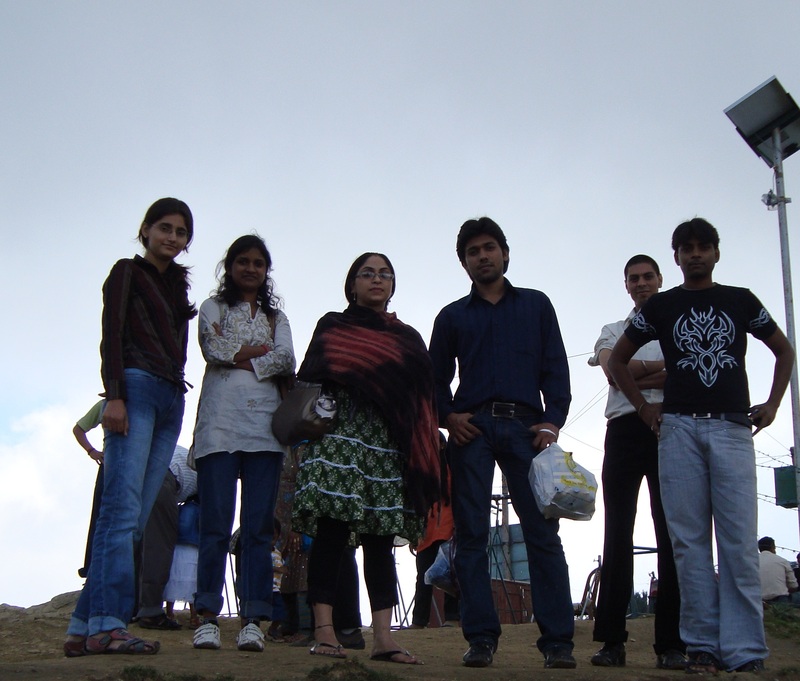 In July, 2009 we packed our bags for the beauty of Shimla. Above all, being the first tour of our company, this unforgettable tour provided the opportunity to every employ to know each other by keeping aside our Professional life. In 2010, we set our journey to the relaxing land of Manali. 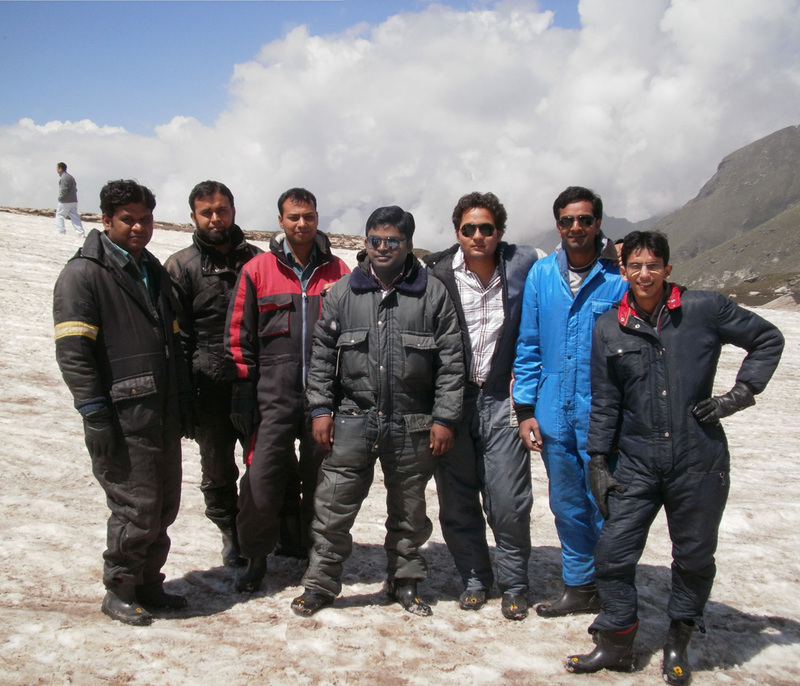 Everyone enjoyed this tour a lot as it was a perfect blend of nature, spirituality, adventure and snow. 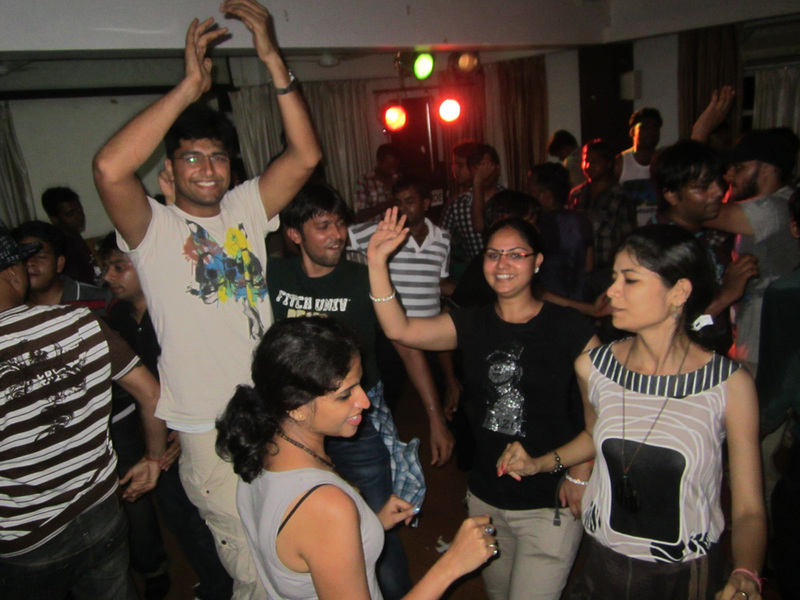 This time thinking something different, we went to Goa in 2011. 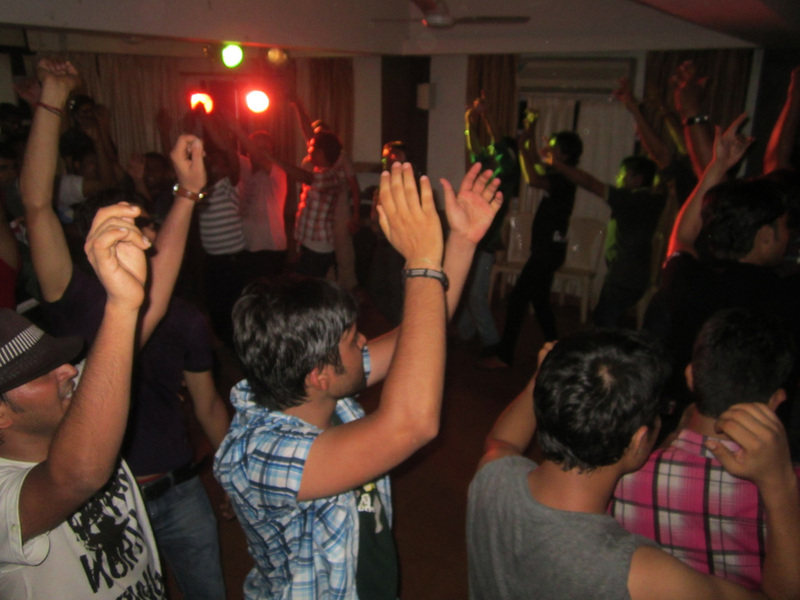 It was an awesome experience to play with water on beaches, visiting cruises and dancing at DJ parties that too with the rocking group of the colleagues. 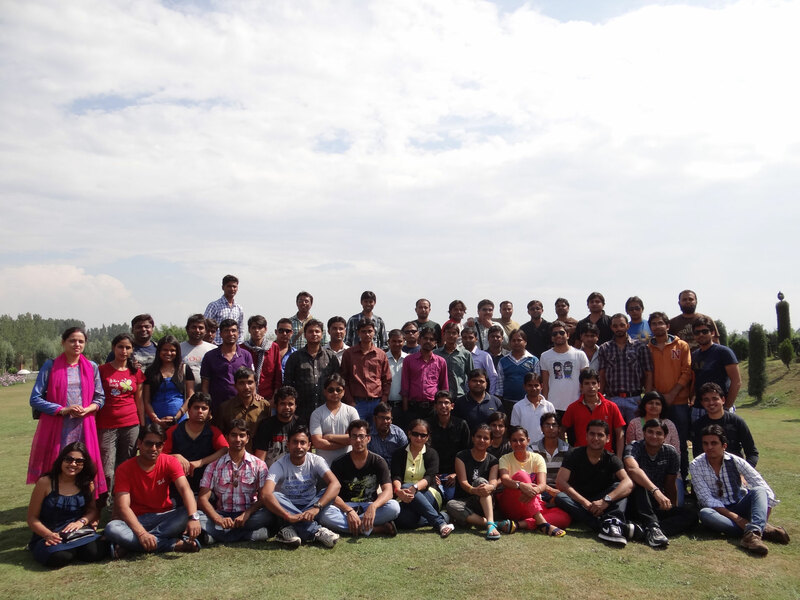 More fun was added in our fun loving moments when 2012 journey was destined to the beautiful valley of Kashmir. This trip can be called purely relaxing as we were in the lap of nature and beauty was scattered around us. It was amazing to be a spectacular of gardens, waterfalls and lakes in Kashmir. Then, what are you waiting for? 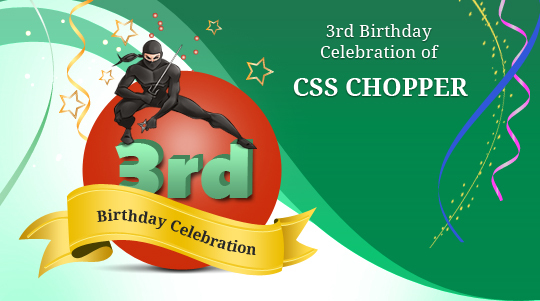 Let’s become a part of the celebration of flourishing and successive 3rd year of CSS Chopper. All the best and wish you a happy b’day. Happy Birthday and may CSS Chopper have a productive and successful year! Heartily congratulations & best wishes to CSSChopper for completing successfully its 3 yrs. Being connected with Sparx since last 1.5 years is really a great experience also it has plethora of knowledge which nurtures every individual in its own way and ultimately generates SPARX. On the occasion of 3rd birthday of CSS Chopper, I offer my heartily wishes and pray more and more successful year in its further journey. Wishing a prosperous birthday! Congratulations for another successful year. i am proud to be a part of sparx. May this day add more success to the journey of CSS Chopper. I give my warm wishes on it’s the completion of its 3rd booming year. Congratulations on completion of three years of successful journey . Great organization’s are built of Great people. Hey Happy Birthday to CSS Chopper! This is just the beginning of your success story, keep it up with the magnificent spark in you! A bouquet full of blessings & congratulations to CSS Chopper! Three years older means you are three times better. Warm wishes to you to rock like forever and ever with the essence of professionalism and benchmark. 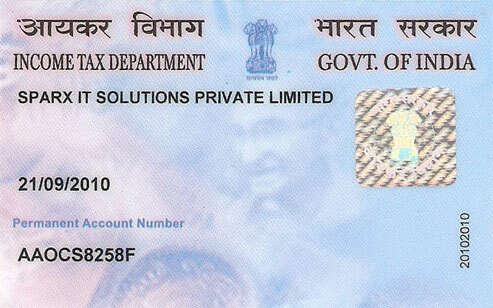 As a part of Sparx IT Solution Pvt. Ltd, i feel very proud to congrates CssChopper on its completion of 3 successful and prosperous year. Wish you again a Very happy birthday to CSSCHOPPER and whole SPARX IT SOLUTION TEAM. Millions of congratulation to CSSCHOPPER.COM . I wish this will keep rocking with multiplying success and provide its splendid services to all its clients across the Glob…. I am really gratified to see the progress that Chopper has made in these successive years and give a chance to celebrate this occasion. This is possible due to hard work of SPARX’s team to whom we can not snub who has given their all possible efforts to achieve it. Growth chart is clearly showing the repercussion of their efforts. 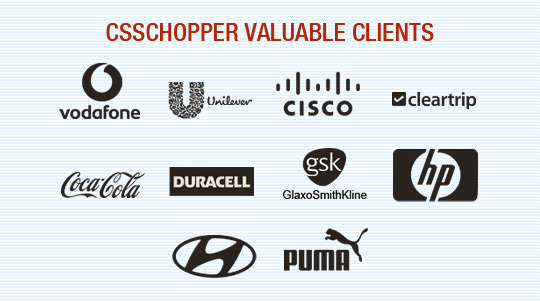 Our clients also believe that CSS CHOPPER has placed magnanimous name among his competitor. Wish you a very happy and prosperous birthday. We are glad to see you growing and making your empire. In few months in which I was associated with CSS Chopper team, we build a very strong relationship. We are glad to have our vast and precious clientele and proud that it is still getting bigger. Our clientele is achieved by the full dedication of our Designers, Developers, Business Developers, Team Leads, Project Managers and our Superior Authorities of Company. 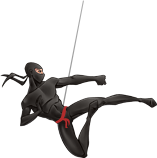 I heartily congratulate you all for 3rd year of Ninja. Long live our Ninja. Congratulations to CssChopper on 3rd Anniversary, and wishing all the very best for many more decades to come. In this moment of Success, just wanted to share that no one deserves it better than csschopper. we all feel very happy to part of this team !!! Congratulations!!!!!!! Csschopper.com for it’s 3 anniversary and i am greatfull to be a part of it. May chopper goes long way ahead and gives success to sparx and be the world’s best company in upcoming years. All the Best And Keep Rocking…..
On the completion of 3rd flourishing year of CSSCHOPPER, I want to congratulate Mr. Prashant Sengar. If I will try to find words in the appreciation of Sparx IT Solutions then it is hard to do so as there are not enough words to admire it appropriately. Each and every project is accomplished with maximum quality, affordability and timeliness.